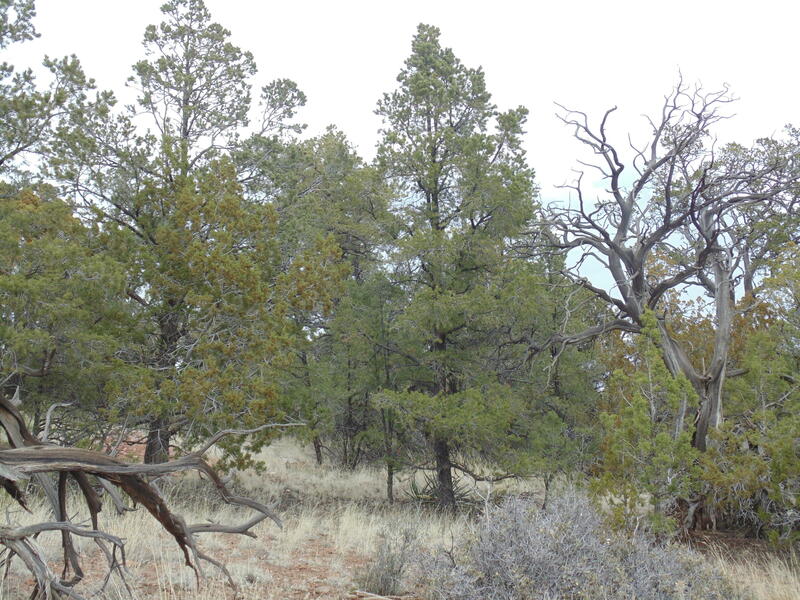 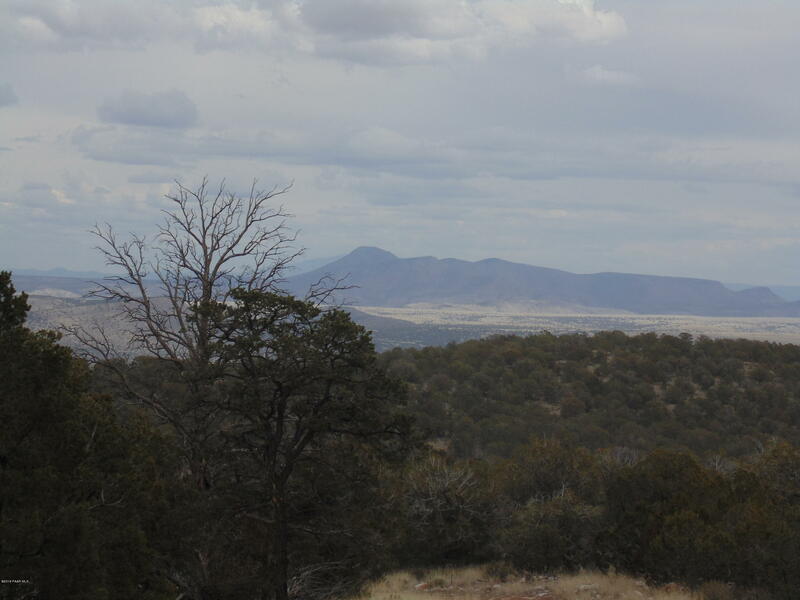 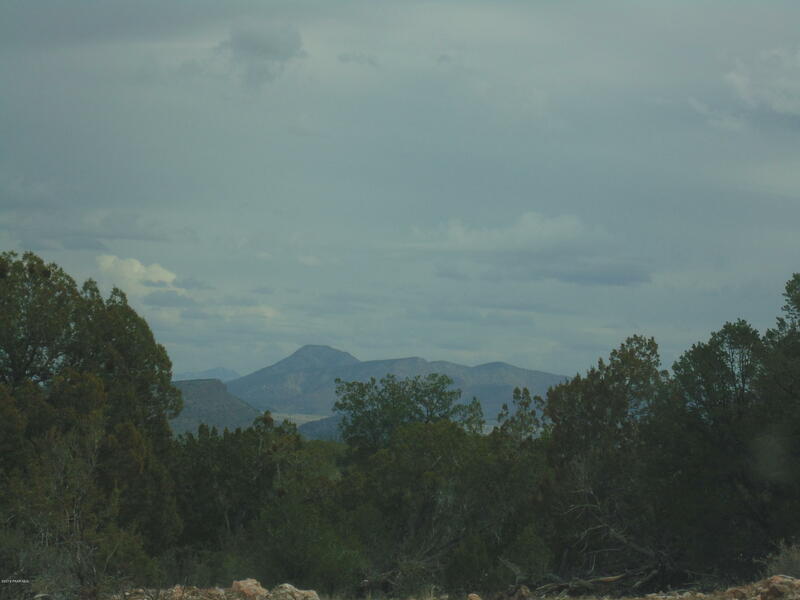 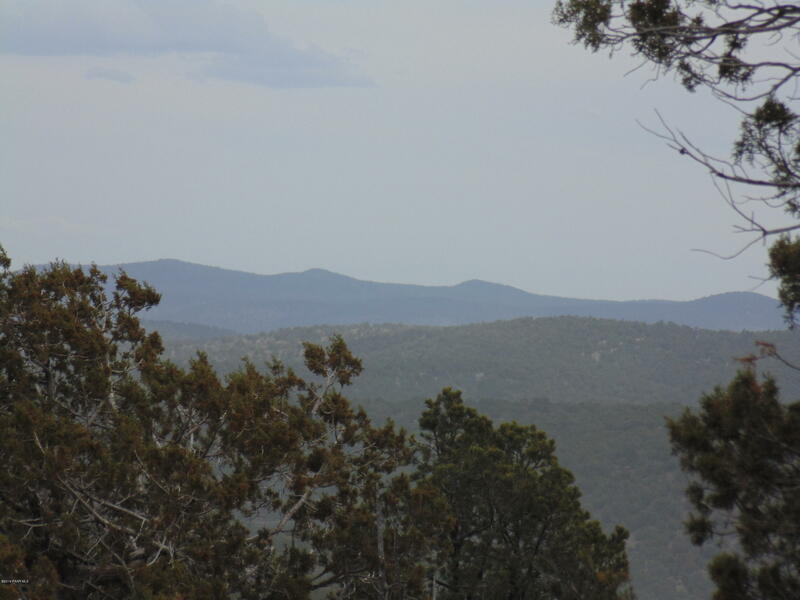 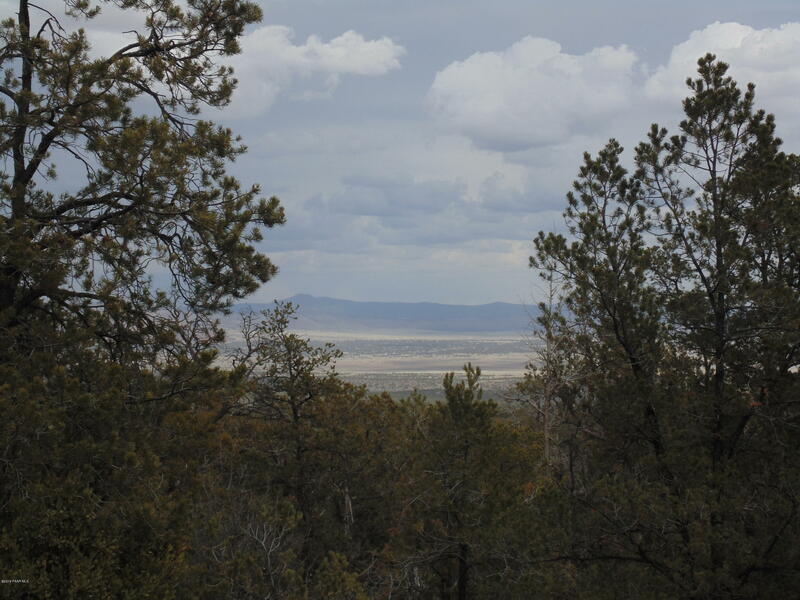 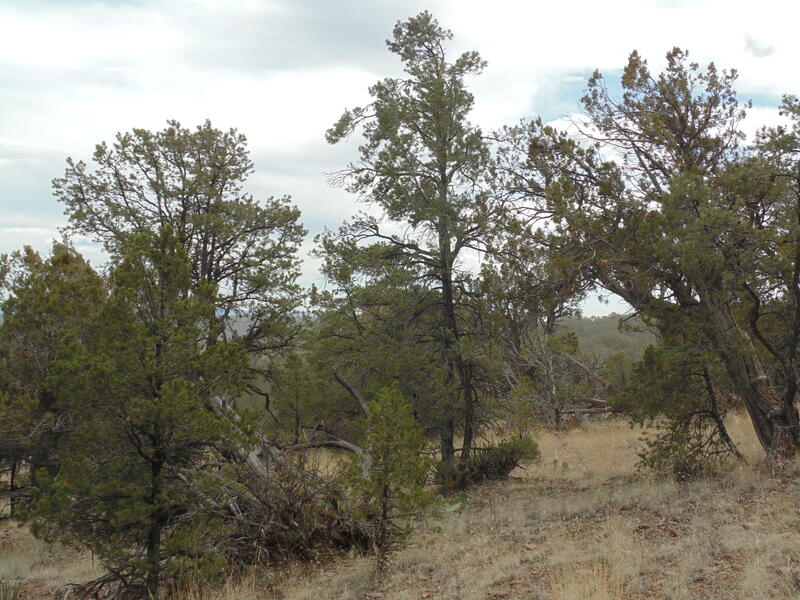 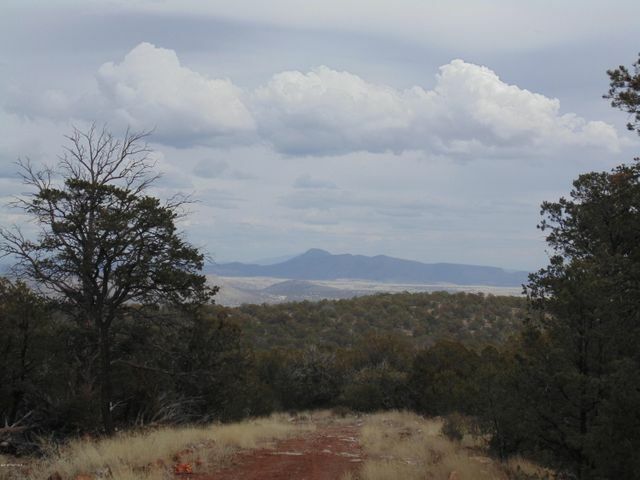 Beautiful, well treed parcel here, sitting at over 6300 feet elevation giving you spectacular, panoramic views, including the San Francisco Peaks in Flagstaff. 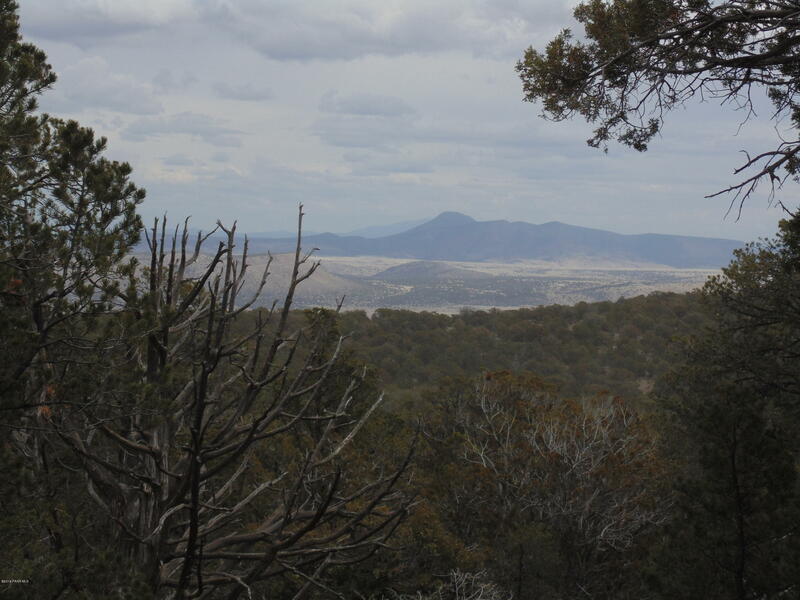 This is a great property to hunt, hike or horseback ride on with state land bordering the North side offering hundreds of more acres to explore. 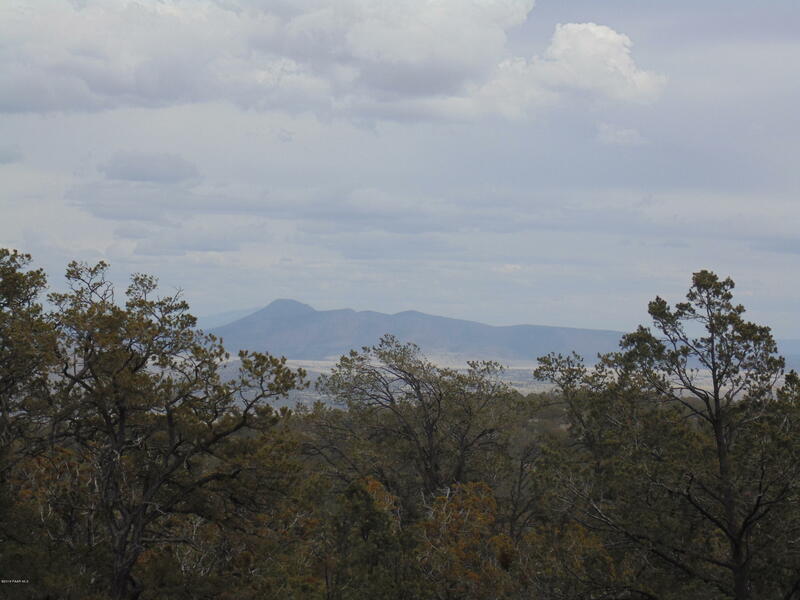 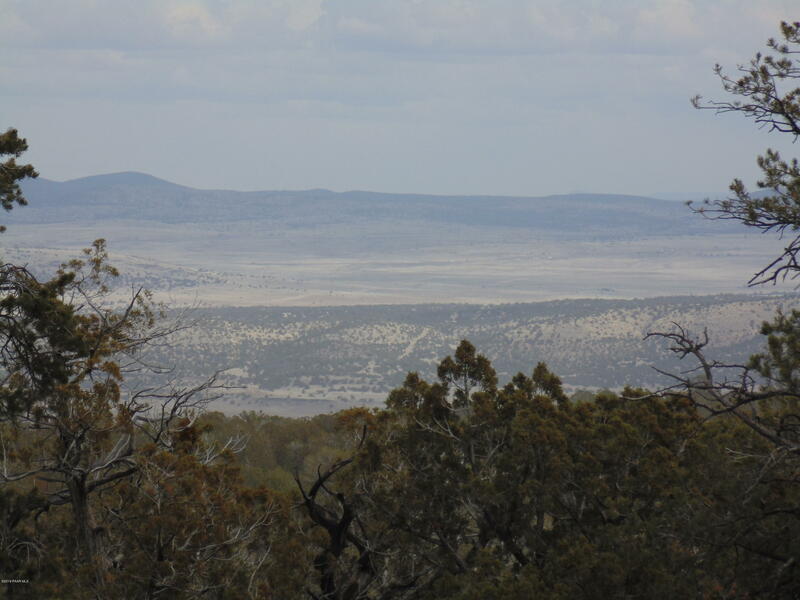 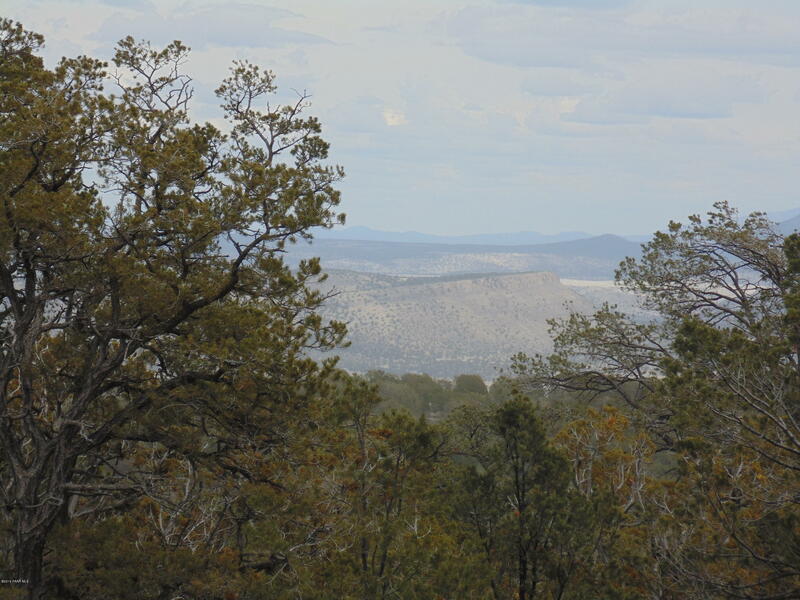 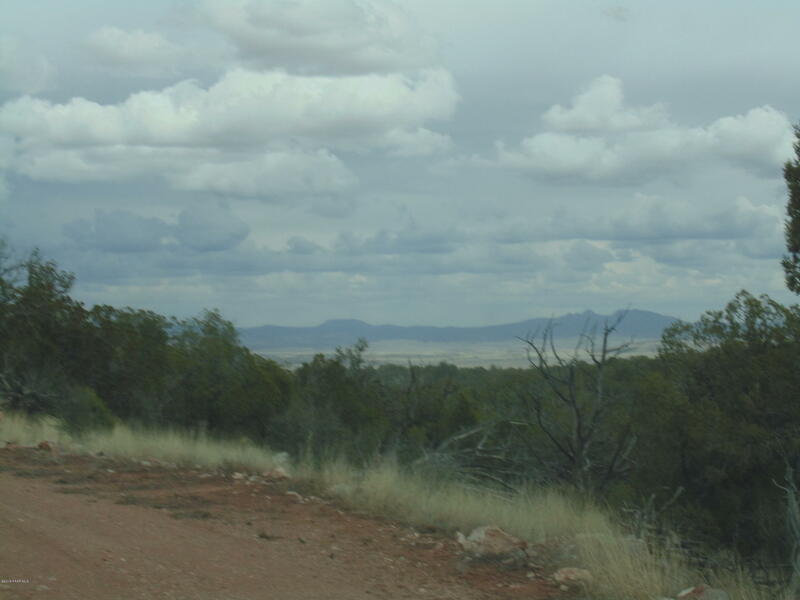 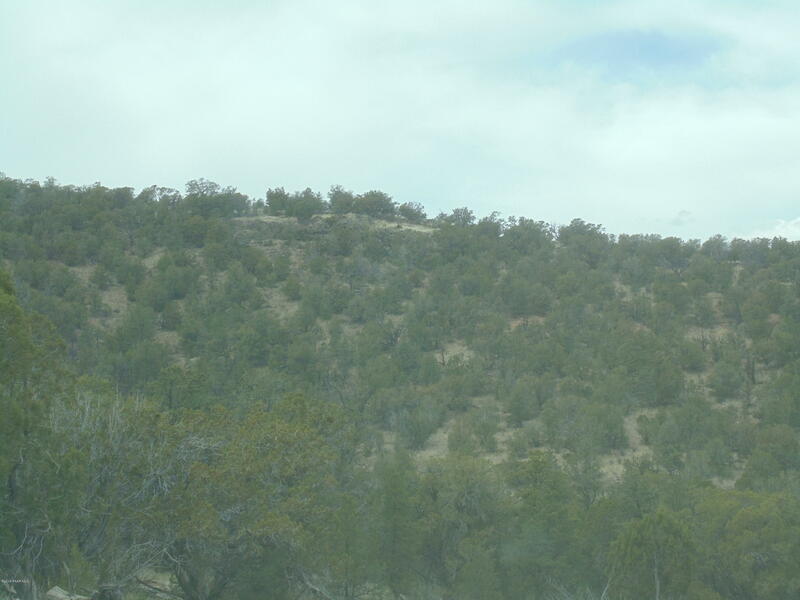 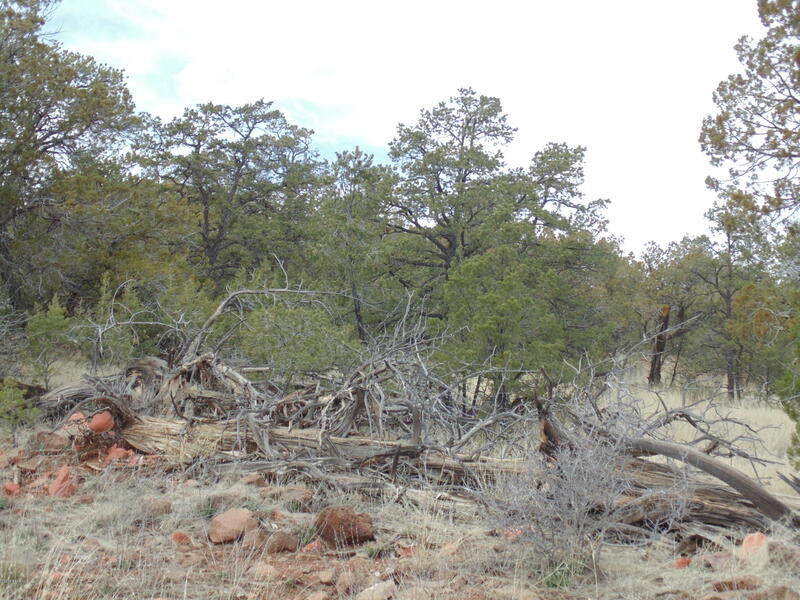 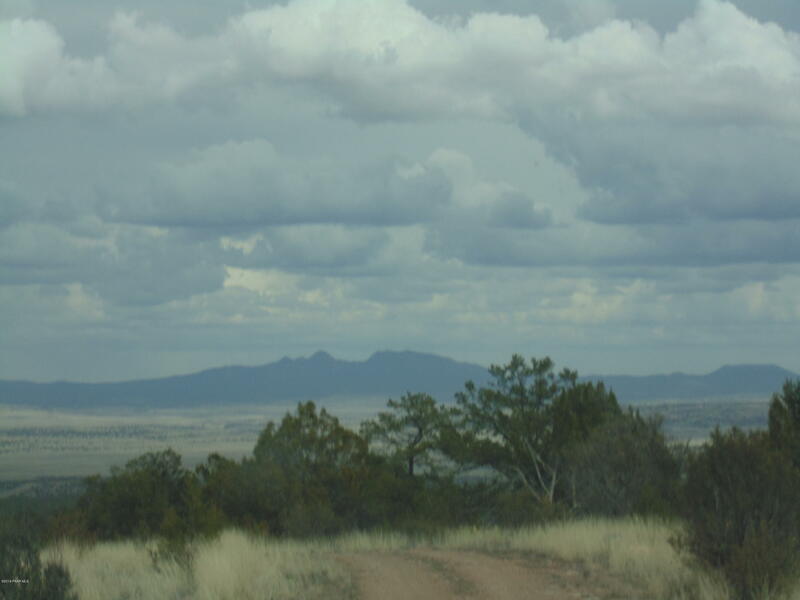 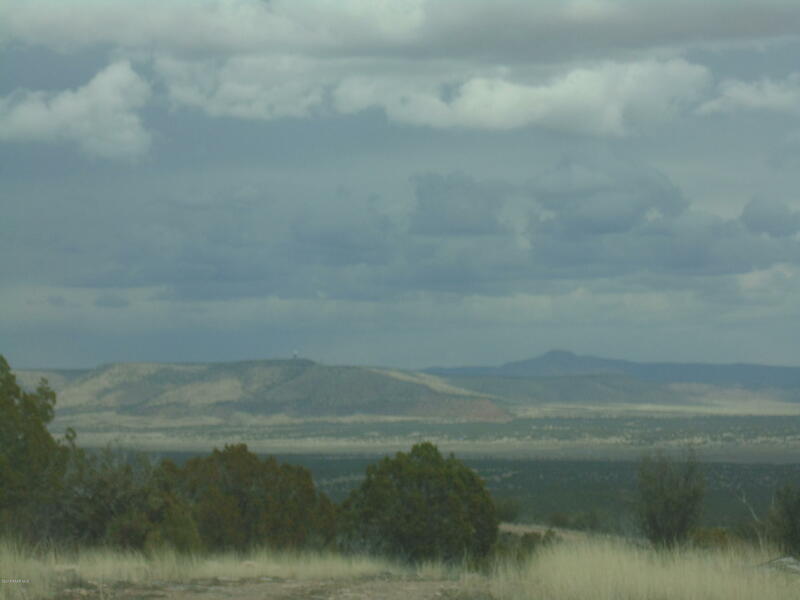 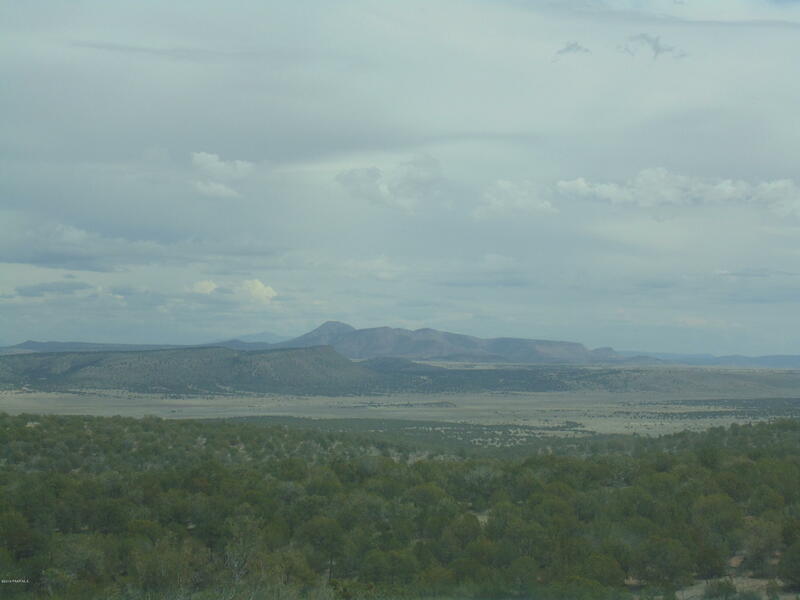 This property sits just 20 miles Southwest of the Historic Route 66 Town of Seligman, AZ. 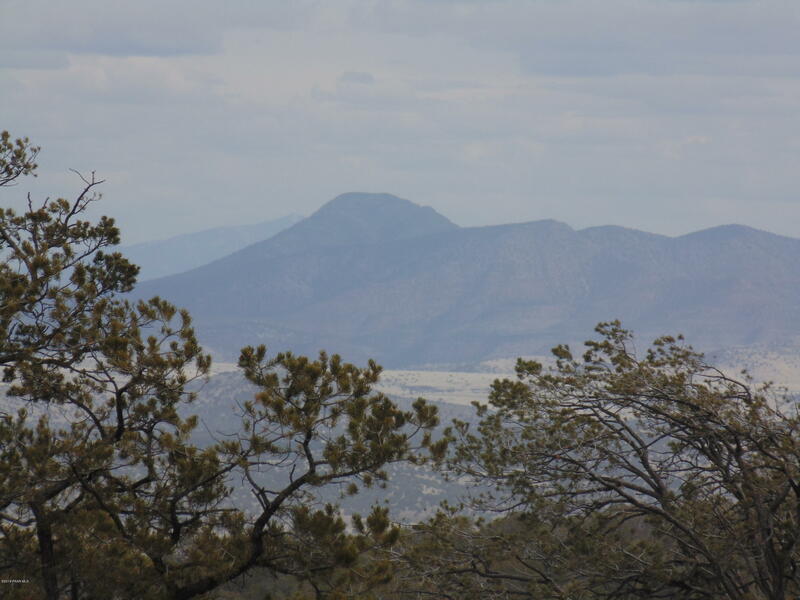 Some great one day trips include Laughlin, the Colorado River, The Grand Canyon Caverns, Williams, The Grand Canyon, Flagstaff, Jerome, Sedona and more! 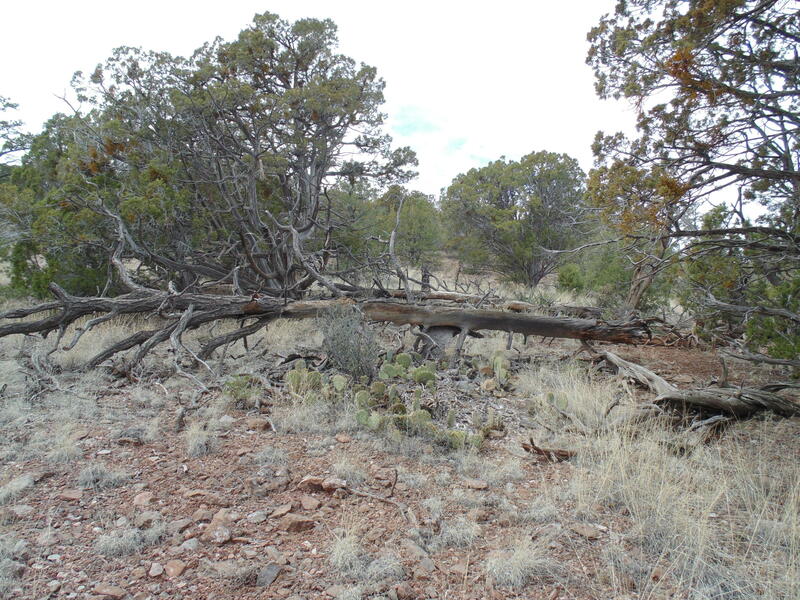 Come check out this neat piece of land! 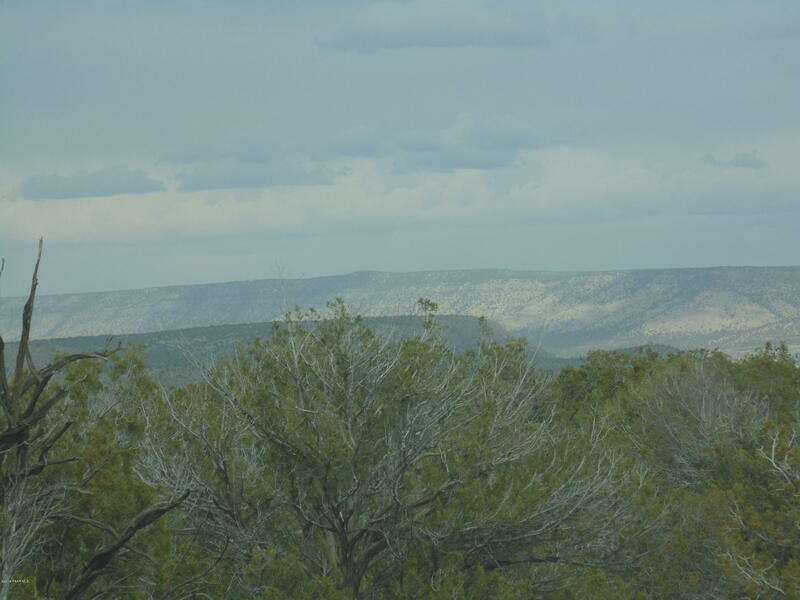 Directions: Interstate 40, Exit 109, go South on Anvil Rock for 4 miles, turn left on Signal View, go East 1 mile, turn right on Gum Way Rd, go South 0.2 mile, Gum Way turns left becoming Running Shadow, go East for 0.3 mile, turn left on N Midnight Sky, go North for 700 ft, turn Right on W Outlander Way, go East for 1 1.4 mile, turn left on N High Sierra, go South for 2.5 mi,road ends at property on right.